Delphos City Council: 7 p.m., municipal building, 608 N. Canal St., Delphos. 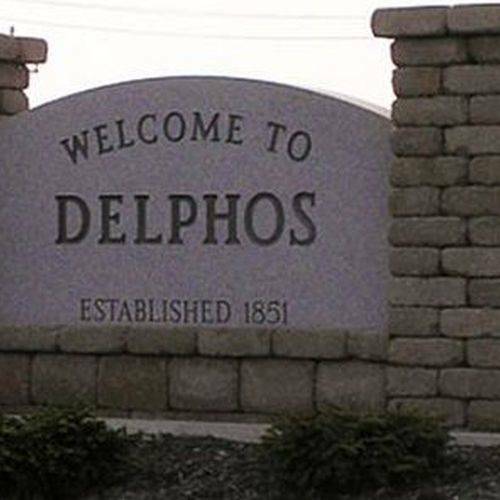 DELPHOS — The Delphos City Council will hold a special meeting at 7 p.m. Monday, Feb. 11, at the municipal building, 608 N. Canal St., Delphos. This entry was tagged 021119. Bookmark the permalink.